Bring your horse. Located in Foxmeadow, an equestrian community. One of 6-7 homes to be built along Old Jennings Rd. . 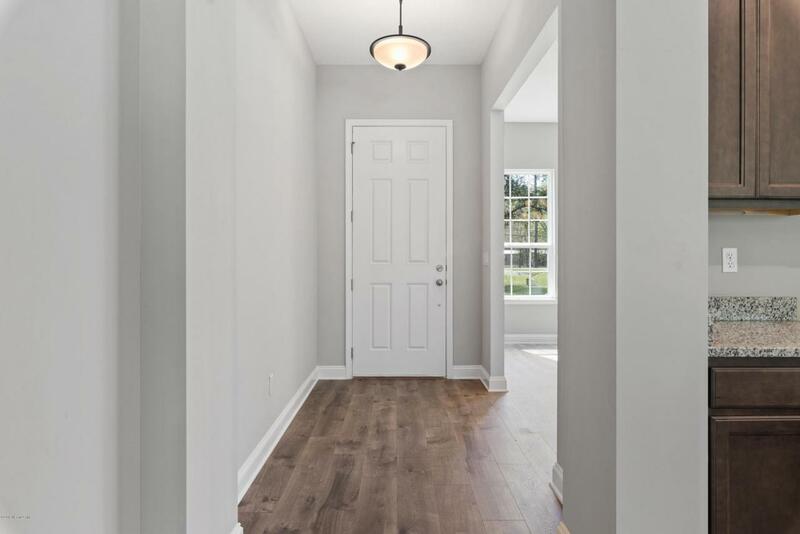 This new construction has 10' ceilings, with granite in kitchen and baths and easy to maintain floors. 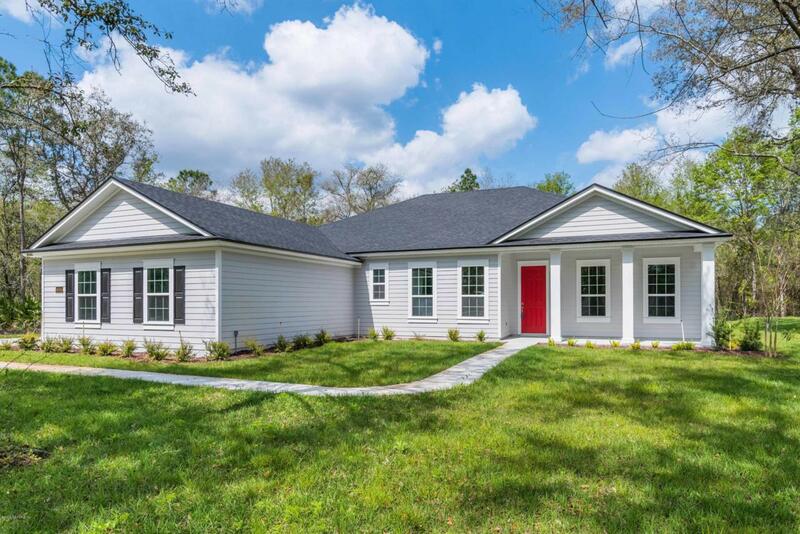 Live in the country but be close to shopping, schools and the new St. Vincent's Middleburg Hospital.This 3 bedroom, 2.5 bath home also has an office/flex room upfront, split bedroom arrangement with that wonderful open floor plan. HUGE. 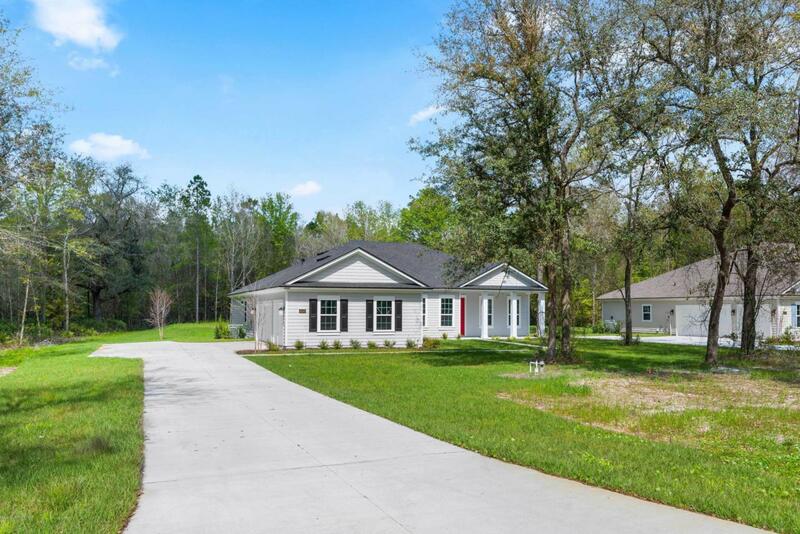 3 car side entry garage, all on an acre of land. 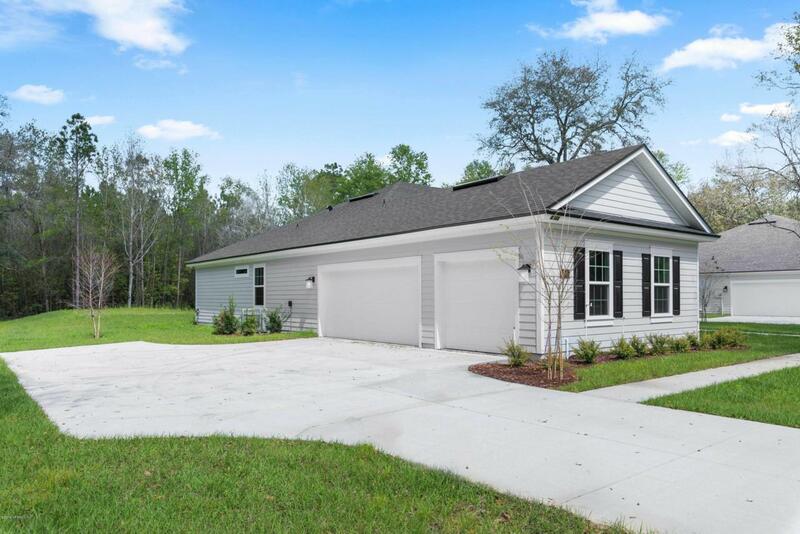 Enjoy either the front porch or covered lanai looking out on your private preserve area. HOA is voluntary and $40 a year. Call today for your private showing.